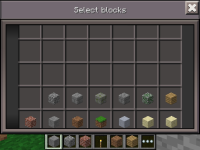 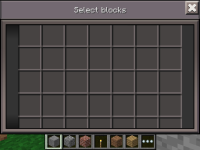 My stuff has gone and add a inventory with stuff after I fell in the void in creative. 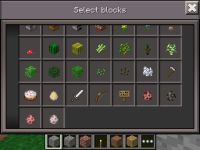 2.And respawn and check your inventory. 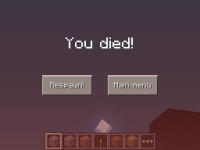 If you exit and come back,the empty inventory is gone.